Christmas has come and gone and we are now in a new year and with that comes a want to change out lifestyles and habits to become healthier and better in 2016. I am aiming to eat healthier, drink more water and look after myself more although I do love a treat and if I didn't have little treats once or twice a week then I don't think I could stick to eating healthily for a long time...oops! I personally think that food, cooking and baking is something to be completely enjoyed so I would never want to stop that. While I don't think diets, counting calories and specific diet brands are needed, I do like lighter/low fat options every so often. I was very kindly sent some cookies from Weight Watchers and we have been loving them recently. *Weight Watchers Spicy Stem Ginger and Belgium Chocolate Cookies (£1.99): These have to be my favourite, to me they taste like ginger biscuits/cookies which I haven't had for so long. I love the ginger and chocolate combination! Each cookie contains only 72 calories and 2.9g of fat which I think is great for a little treat. 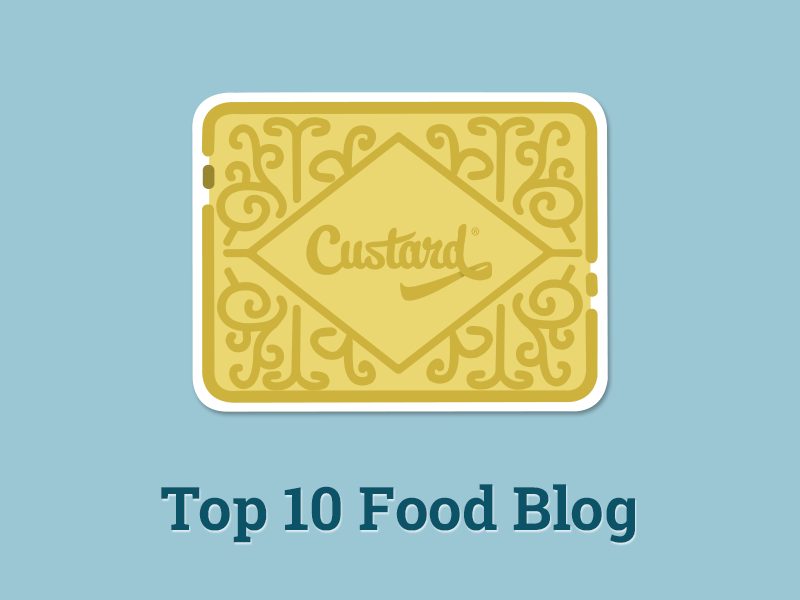 They are very moreish and I'd definitely recommend them. *Weight Watchers Chocolate and Fruit and Nut Cookies (£1.99): As with the previous cookies, these taste quite nostalgic to me and they are quite yummy. They contain Belgian chocolate, sultanas and hazelnuts. 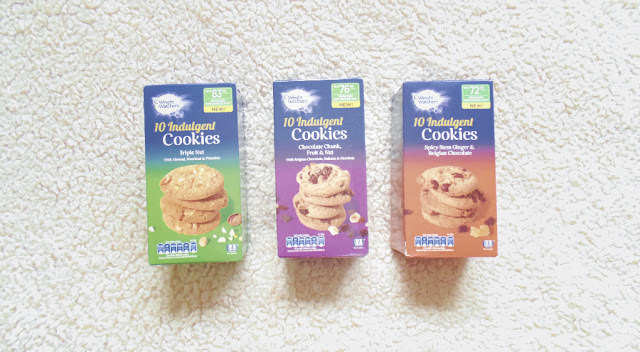 They're not my favourite but I think they would be quite popular and as with the others, the calories for each cookie is really low at 76 calories. The amount of fat in this variation is higher at 3.6g. *Weight Watchers Triple Nut Cookies (£1.99): Out of all three cookies, these contain the most calories and fat which is to be expected as nuts naturally contain quite a lot of fat but it is healthy fats which are needed. The cookies contain almonds, hazelnuts and pistachios. Sadly I think these are my least favourite as the pistachios taste quite artificial and very strong although others may like that. Overall, I think the cookies are great little post-christmas treats when you have a sweet or chocolate craving and they don't contain too much fat, sugar or calories so you don't feel as guilty! I love the ginger and the chocolate, fruit and nut cookies - they are a hit in our house. Have you tried these cookies or any Weight Watchers products?